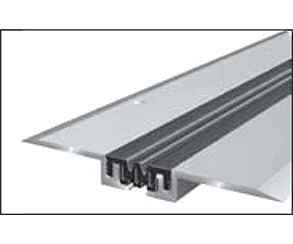 Materials: Aluminium side plates with perforated aluminium mounting brackets. Flexible high quality elastomeric insert, long wearing, weather resistant, temperature resistant (-30°C to + 120°C), extensively resistant to oils, acids and bitumen. Standard colors: black, grey, brown, light beige. Corner Standard colors: black, grey. Total movement 14 mm +/-7 mm. 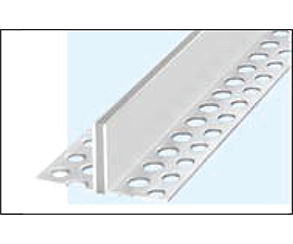 Materials: Aluminium side plates with perforated mounting brackets. Flexible high quality elastomeric insert, long wearing, weather resistant, temperature resistant (-30°C to + 120°C), extensively resistant to oils, acids and bitumen. 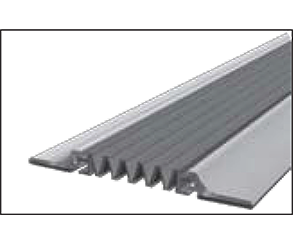 Materials: Aluminium side plates with perforated mounting brackets Flexible (cellular rubber) insert. 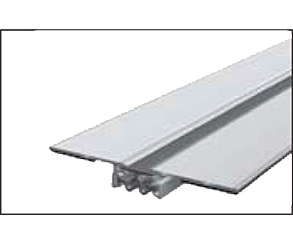 Materials: Aluminium side plates with flexible high quality elastomeric insert, long wearing, weather resistant, temperature resistant (-30°C to +120°C), extensively resistant to oils, acids and bitumen Profile FKN 35/15 with insert made of modified PVC, can be welded to PVC coverings. Standard colour: grey, FN 20/12 black and grey. 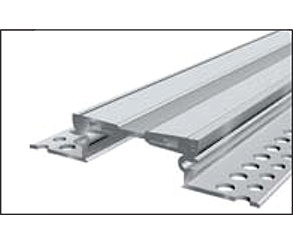 Materials: Aluminium side plates with perforated aluminium mounting brackets. Flexible high quality elastomeric insert, long wearing, weather resistant, temperature resistant (-30°C to + 120°C), extensively resistant to oils, acids and bitumen. Insert with smooth surface (no grooves). Corner versions : page 36–37. Installation instructions: For installation in asphalt, please ask for our technical advise. 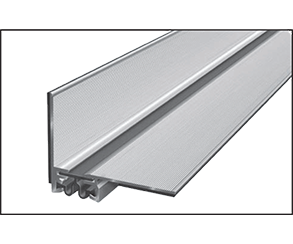 Materials: Aluminium cover profiles with striated top surface and perforated mounting brackets. 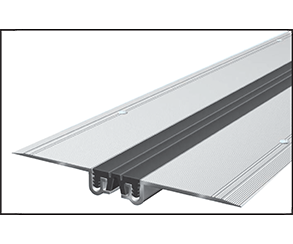 Materials: Aluminium side plates with flexible high quality elastomeric insert for interior and exterior use (weather resistant) Aluminium side plates with cellular rubber sealing strips. 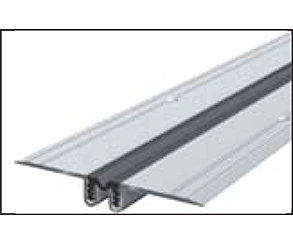 Profile type FA 25/300 can also be supplied with a beige insert. 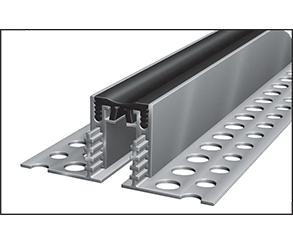 If longer lengths than 4 m are required, exact details of total joint lengths must be stated The fold insert is then supplied in one piece up to approx. 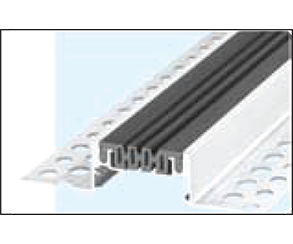 Profile type FAE 25/400 can also be supplied with a beige insert. 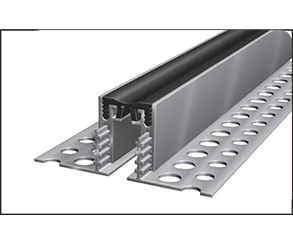 If longer lengths than 4 m are required, exact details of total joint lengths must be stated The fold insert is then supplied in one piece up to approx. 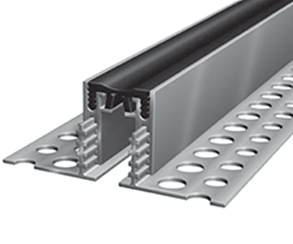 50 m for the complete joint The profiles can also be supplied with holes for fixing with screws (distance 300 mm each). 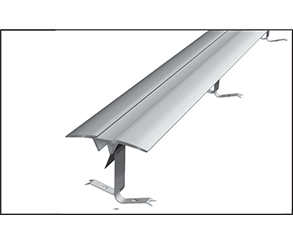 Installation instructions: page 45 If longer lengths than 4 m are required, exact details of total joint lengths must be stated. 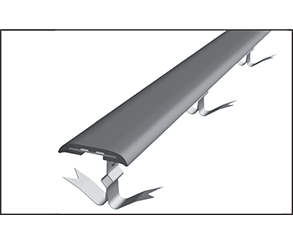 The fold insert is then supplied in one piece up to approx. 50 m for the complete joint. 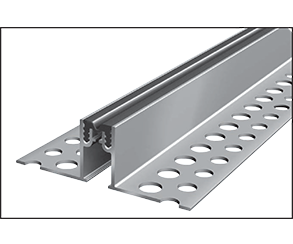 The profiles can also be supplied with countersunk holes for fixing with screws (distance 300 mm each). 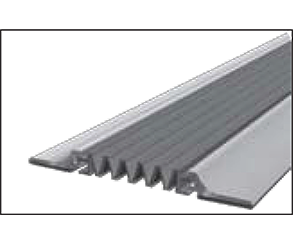 Materials: Aluminium cover profiles with striated top surface. 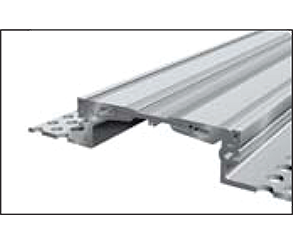 The profile can be supplied for other joint width on request. Details on request. 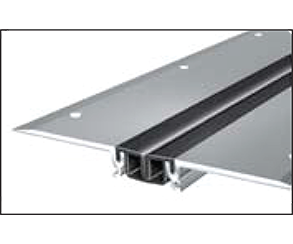 Materials: Aluminium side plates with flexible high quality elastomeric insert, long wearing, weather resistant, temperature resistant (-30°C to +120°C), extensively resistant to oils, acids and bitumen. Profile DF 35/12 additionally brown These profiles are also available as corner versions (see page 36–37) The profiles are also avaiable with smooth insert; DFG 35/12, total movement 6 mm +/- 3 mm respectively DFG 50/12, total movement 8 mm +/- 4 mm. Materials: Flexible high quality elastomeric cover, long wearing, weather resistant, temperature resistant (-30°C to +120°C), extensively resistant to oils, acids and bitumen, with steel insert and stainless steel spring clips (5 spring clips will be supplied per running meter).